A Rare Tommy Conlon (deleted scene). 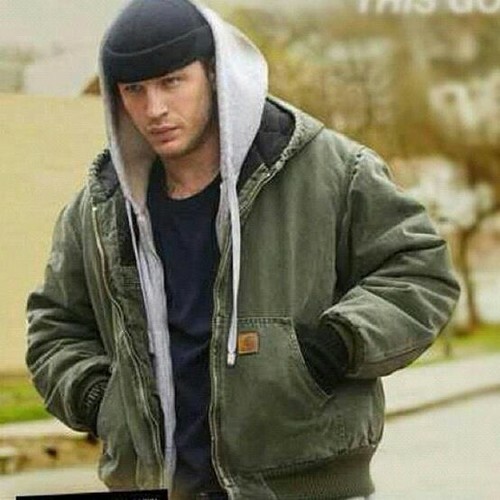 Tom Hardy as Tommy Conlon in Warrior deleted scene. Wallpaper and background images in the Tom Hardy club tagged: tom hardy tommy conlon warrior deleted scene photo. This Tom Hardy photo might contain rifleman, kijani beret, vikosi maalum, askari wasomi, askari wa wasomi wa green beret, and vikosi maalumu.